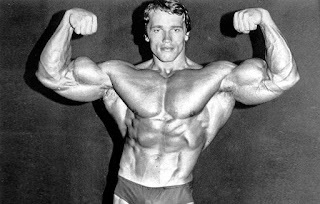 Arnold Scwarznegger talks of how to succeed in life. 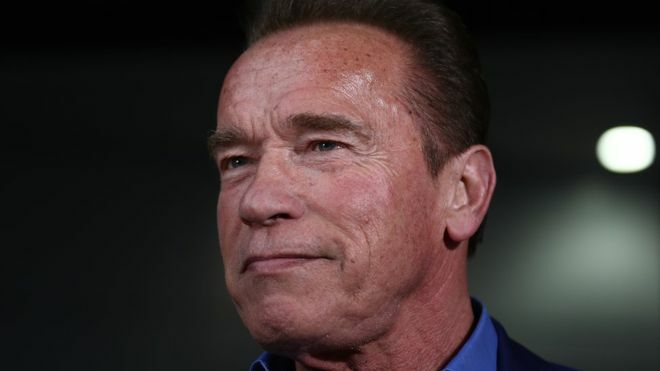 We all know of Arnold coming from Austria into US from a very humble background, became a great movie star starring in big budget films and rose to become the Governor of California. In this video he speaks of how to do well in life in spite of our many drawbacks and failures. 2. Think Big - now that you have decided to follow your vision, don't settle for mediocre achievements in life, settle for nothing less than the best. Keep great goals and aims in life to achieve. Whatever be the obstacles, you will always find once you have set your sight ,you have the energy and will power to take care of all of it that comes your way. 3. Ignore the naysayers - they are everywhere, trying to pull you down. Ignore them and march ahead. They are the losers of life and want to pull down others. Let them dictate what to do with your life, you have to decide. 4. Work hard - With your preferences and motives clear, work hard, day in, day out, failures will be there, but do not be dejected and do not lose sight of your goals. Finally success will be yours'. 5. Give back to society - don't just relax on one's achievements, give back to society, give back to youngsters, be role model for them, bring them to the lime light, let them look up to you. Arnold is a great role model for the youngsters of our day. Wishing him many more happy years ahead as he has just returned from a cardiac by-pass valve replacement surgery two days back in California.